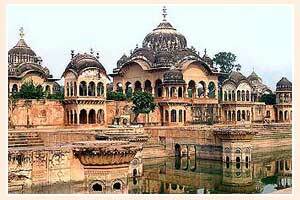 Mathura is believed to be the legendary birthplace of Lord Krishna. 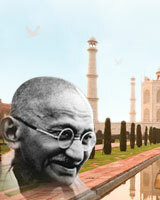 It is a holy city located in the Indian state of Uttar Pradesh, 50 km north of Agra. It is the centre of administration of Mathura District. It was an economic hub during the ancient period. This place is also famous and known as one among the first two centres, where images of Lord Buddha appeared. 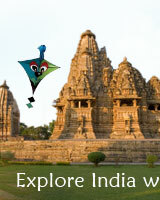 Mathura is widely known for its religious history. Some of the places that attracts most of the visitors are Shri Krishna Janma Bhoomi, Kesahv Dev temple, Kans Kila, Vishram Ghat, Dwarkadeesh Temple, Gita Mandir and the Government Mueseum.